After Yoga-Glow at Viva Wyndham Dominican Republic! I’m on a Yoga Vacation at the beautiful Viva Wyndham Tangerine resort here in the Dominican Republic. Each day we start off with a gentle yoga class over looking the ocean. The picture above is with all my lovely students after our morning practice. See our gorgeous yoga glow?! Besides to let you know that I’m off getting my 7-day dose of sunshine and palm trees, I also wanted to tell you that you are still in my heart and in my thoughts. 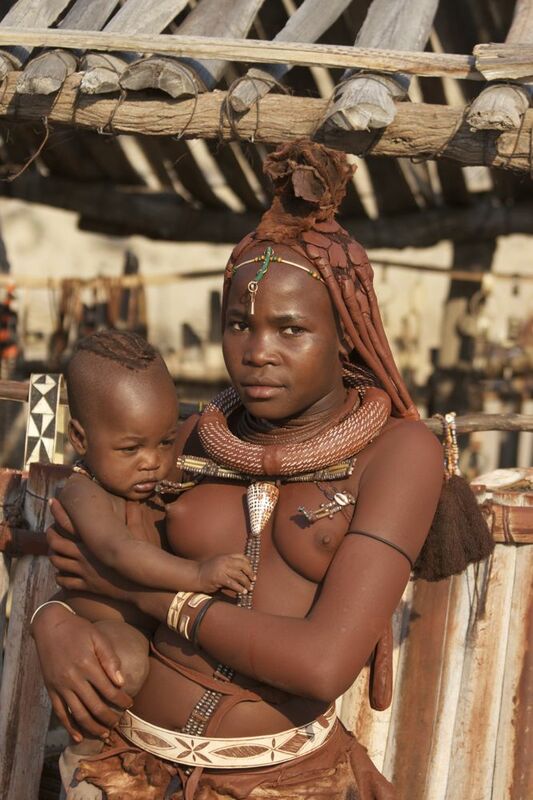 There is a tribe in Africa called the Himba tribe, where the birth date of a child is counted not from when they were born,nor from when they are conceived but from the day that the child was a thought in its mother’s mind. And when a woman decides that she will have a child, she goes off and sits under a tree, by herself, and she listens until she can hear the song of the child that wants to come. And after she’s heard the song of this child, she comes back to the man who will be the child’s father, and teaches it to him. And then, when they make love to physically conceive the child, some of that time they sing the song of the child, as a way to invite it. Like it? Let me know on my facebook page!